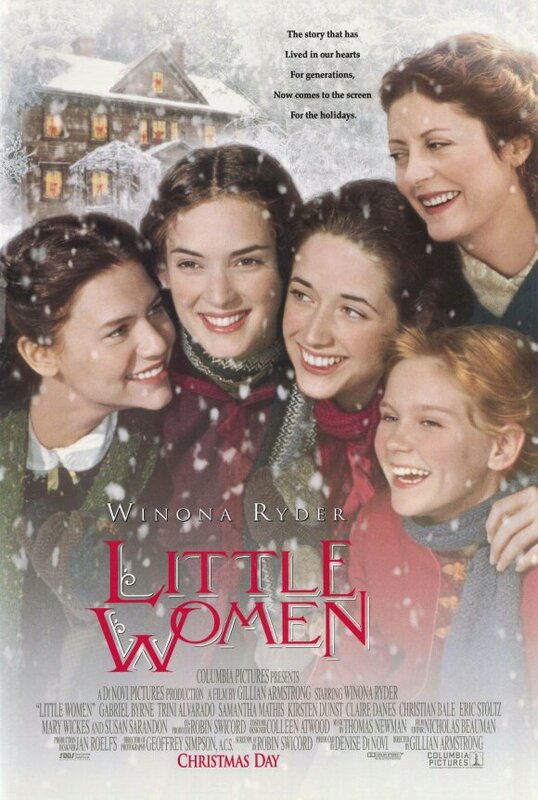 Last night I watched one of my favorite films and noticed that it was directed by a woman, which I've read is still rather unusual--a study of movies made in 2014 found that 85% of that year's films had no female directors. However, many of my all-time favorite movies actually were directed by women, and since March is Women's History Month, I thought I'd share them here. Coincidentally all of these movies are adaptations of classic children's books written by women, which I suppose tells you something about what kinds of movies I like! 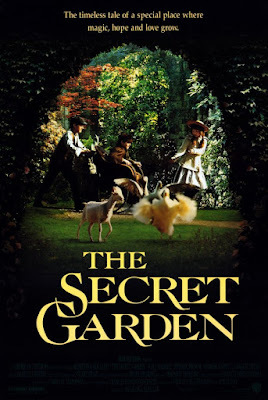 Frances Hodgson Burnett's The Secret Garden is a beautiful book, and the 1993 adaptation directed by Agnieszka Holland is a beautiful film. Both the moody, Gothic atmosphere of Misselthwaite Manor and the ethereal magic of the titular garden are conveyed equally well, through evocative visuals accompanied by a gorgeous soundtrack by Zbigniew Preisner. It's rare for a film adaptation to equal its source material in quality, let alone surpass it, but I think that the 1994 adaptation directed by Gillian Armstrong manages to do so. The film lightly softens the didactic elements of Louisa May Alcott's novel to allow the humor and emotion of the story to shine, and there is an abundance of beauty to be found in the look of the film, the actors' performances, and the soundtrack by Thomas Newman. 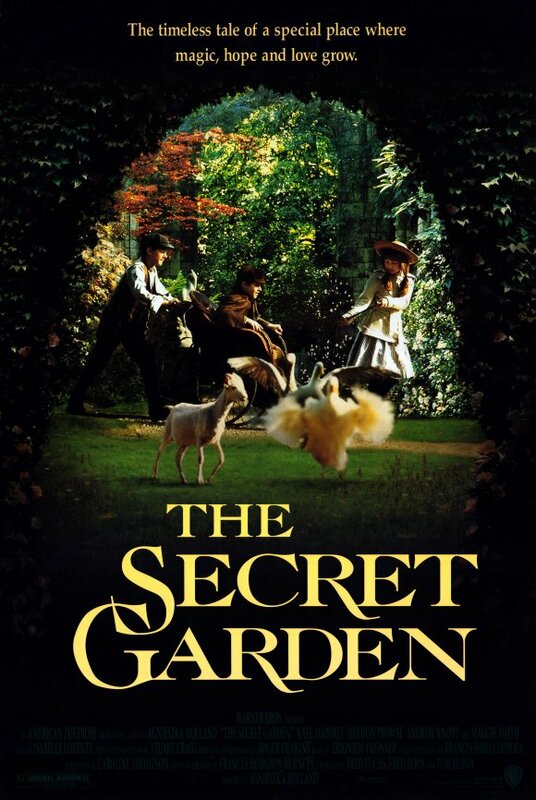 This 2000 adaptation of E. Nesbit's book is a television film, but it's equal in quality to a theatrical release. The film adapts Nesbit's story faithfully and engagingly, linking together the numerous short adventures from the book into a cohesive whole. Like Nesbit's original book, the film doesn't shy away from complexity even though it's intended as family viewing, and melds the serious plot concerning the children's father (inspired by the Dreyfus affair) with the lighthearted fun of the children's play just as well on the screen as Nesbit did on the page.